All Deteriorations are closely related to Humidity! Controlling humidity using SUPER DRY from TOTECH GLOBAL enables you to maintain the quality level of the materials in various cases. SUPER DRY: Quality retention and faulty protection against moisture damage of various SMDs and electronic parts. Moisture-proof storage of PCB boards and mounting parts. Custom order available. AUTO DRY: Long term storage of materials and spare parts, using its gradual dehumidification up to as low as 30%. SUPER DRY: Ultra-low storage of samples, specimens, and some living objects. AUTO DRY: Low storage of samples and specimens, moisture-proof storage of precision measuring equipments, analytical equipments and other tools that are vulnerable to humidity. SUPERCASE: To carry and protect valuable samples and precision equipments against shock and moisture. SUPER DRY: For semi permanent storage of large amount of important data and footages. AUTO DRY: For storage of smaller amount of data and images. AUTO DRY: Moisture-proof, mold-proof storage of cameras, lenses, and other filming equipments. SUPERCASE: To carry and protect filming, PC equipments and memory sticks from shock and moisture. Select from SUPER DRY and AUTO DRY line up according to best suited environment condition needed for storing specific good. Custom order available. AUTO DRY: Moisture-proof storage of alignment equipments, analytical equipments, precision measuring equipments, transmission equipments and other precision equipments. Corrosion-proof storage of metal equipments, mold proof storage of various devices. SUPERCASE: Standard storage case for transporting alignment equipments, analytical equipments, precision measuring equipments, transmission equipments, weaponry, etc. LED CASE: Carry the case around to the areas without electricity. It can illuminate the area for a long period of time when fully charged. 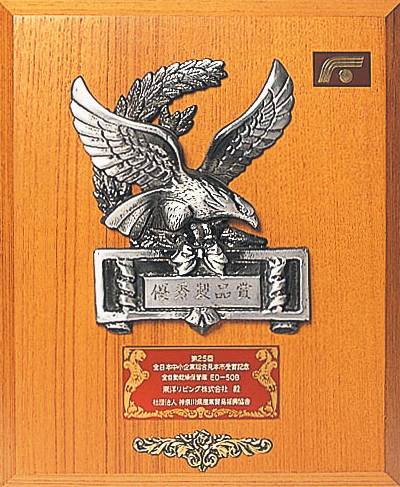 Toyo Living Co., Ltd., which invented the dry cabinet in 1973, is also the world’s first company that successfully industrialized shape memory alloy (SMA). This achievement has been valued highly, along with the superior dehumidification principle. 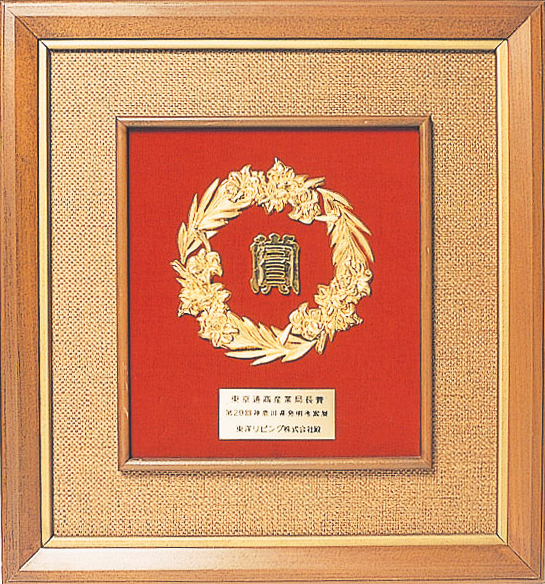 In 1982, after suppressing many strong competitors, Toyo Living was rewarded the Award for outstanding domestic product rewarded by the Japanese Bureau of Economy, Trade and Industry. 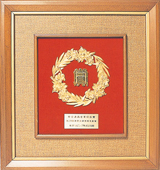 It has won many other grand prizes and awards and its level of technology has been a strong presence in the Japanese technology world which is very particular in quality control. Find out the answer to the most common questions about our products in our FAQ section. Contact us for more information or if you could not find the answer to your questions. TOTECH GLOBAL is the only authorized distributor of TOYOLIVING, the creator of world’s first Automatic Drying System invented in 1973. (We have no relationship with any unauthorized companies or products that identify their selves with TOTECH or SUPERDRY) Only TOTECH GLOBAL’s SUPER DRY that uses the high-quality and highly reliable TOYOLIVING engine and has been sold over 700,000 units and used in over 10,000 companies around the globe. We also supply various kinds of custom-build cabinet to best suit our client’s need. Copyright © 2010 Totech Inc. All Rights Reserved.